The company, which launched Super Carry in September 2016, is seeing good traction in the light commercial vehicle (LCV) segment that is dominated by players like Tata Motors and Mahindra & Mahindra. 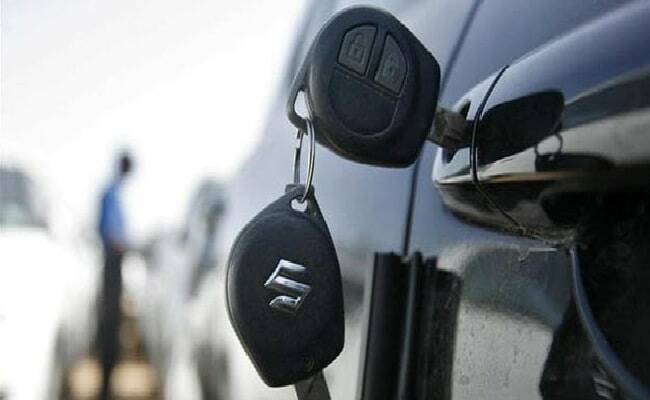 New Delhi: The country's largest car maker Maruti Suzuki India (MSI) plans to expand the sales network for its light commercial vehicle 'Super Carry' as it aims to be a significant player in the segment. The company, which launched Super Carry in September 2016, is seeing good traction in the light commercial vehicle (LCV) segment that is dominated by players like Tata Motors and Mahindra & Mahindra. "The retail network is being rolled out in phases. Currently Super Carry is being retailed through 162 new commercial outlets in 140 cities across 25 states. It is our endeavour to reach closer to customers as much as possible," an MSI spokesperson told PTI. The spokesperson, however, did not share details on the number of sales outlets it plans to open going ahead. "We plan to be present across India at all potential locations...We will plan as we move ahead based on customers need and market requirements," the spokesperson said. MSI has established a new commercial sales channel for the LCV business. When asked about Super Carry's sales performance, the spokesperson said the LCV's current market share in the mini truck segment stood at around 5.5 per cent, "while in the similar 700kgs payload segment, where it competes with Tata Ace, M&M Supro and Piaggio Porter, it is 8.7 per cent till December 2017". "In the future, we plan to be a significant player in the segment," the spokesperson added. MSI sold 900 units of Super Carry in 2016-17. In the April-December period of the current fiscal, it has already sold 5,958 units. "More units of Super Carry have been sold than some of its competitors during the second and third quarters of 2017- 18," the spokesperson said. MSI rolls out Super Carry from its Gurgaon facility. Asked if the company plans to hike production capacity, the spokesperson said: "The production capacity for Super Carry is currently sufficiently planned to meet the market requirements."